Old players of Ghana’s two greatest clubs — Accra Hearts of Oak and Kumasi Asante Kotoko — renewed their traditional rivalry at the Baba Yara Stadium yesterday in a challenge match that brought out all the elements in matches between their mother sides. The 56th Annual Asantehene Golf competition, aimed at promoting golf in the region, teed-off at the Kumasi Royal Golf Park last Saturday. 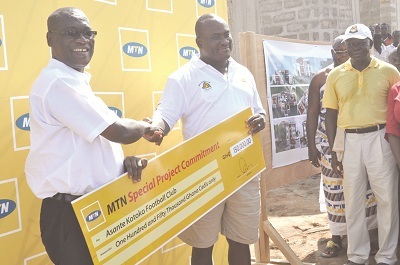 Telecommunications giants, MTN Ghana, has presented a dummy cheque for GH¢150,000 for the completion of the Club’s administration block and training field at Adarko-Jachie near Kumasi. Barcelona have agreed a deal to sign Brazil striker Neymar from Santos. Bayern Munich's massed ranks of red celebrated avoiding the fate of losing their third successive Champions League final with a rousing rendition of an old England classic. 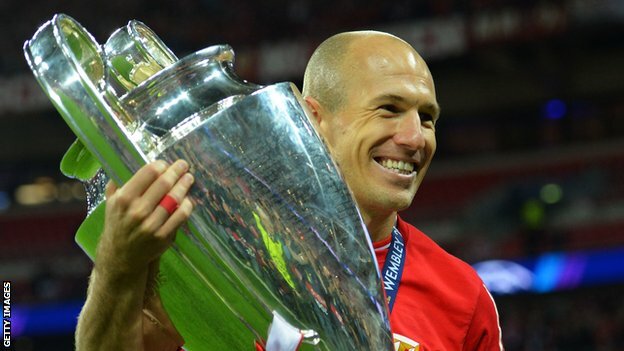 Arjen Robben won the Champions League final for Bayern Munich. 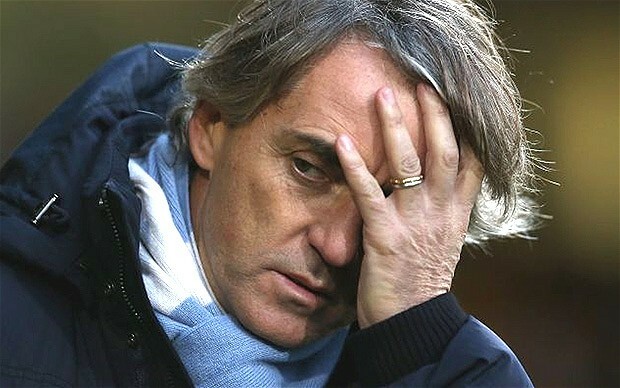 A long ball is back h eeled through to the Dutchman by Ribery and he scuffs his shot into the back of the net. 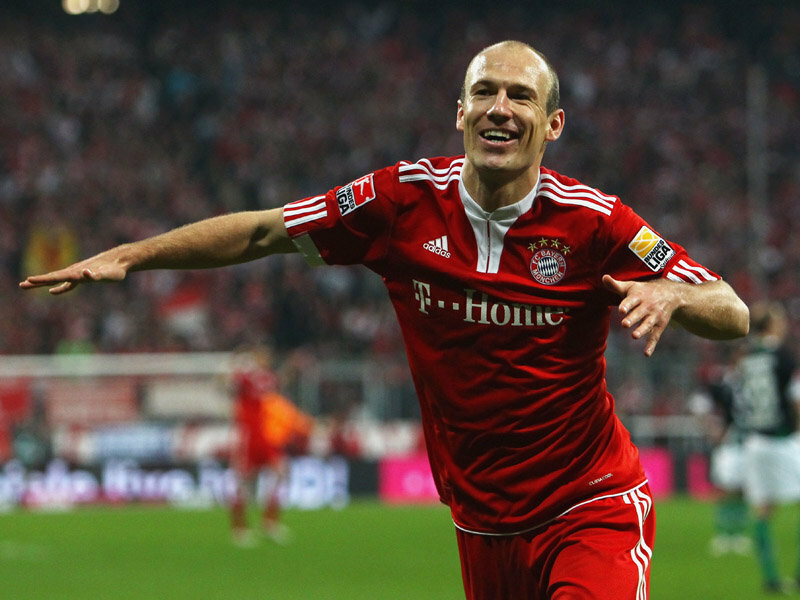 Robben has been darting from flank to flank and in the 89th minute he makes the decisive moment through the middle. 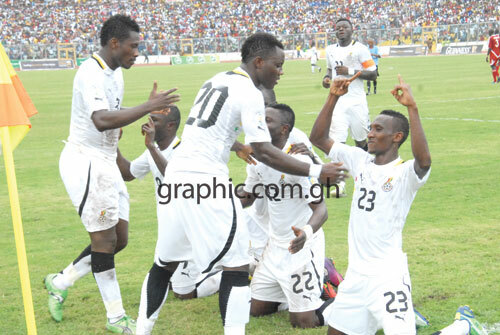 Coach Kwesi Appiah has named his squad for next month's double World Cup qualifier with Sudan and Lesotho. 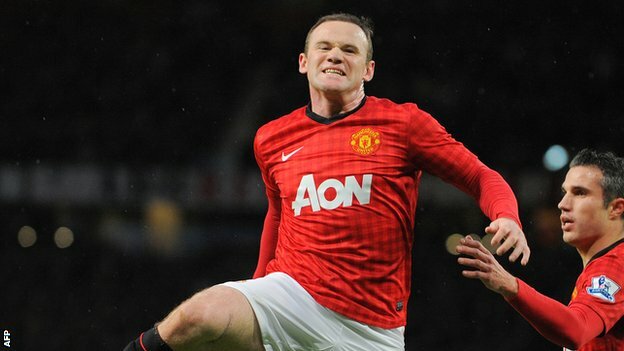 Outgoing Manchester United chief executive David Gill is "confident" Wayne Rooney will still be at the club next season. 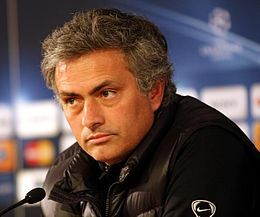 Rooney, 27, asked to leave Old Trafford earlier this month after a turbulent season with the English champions. Gill believes "every bit of work" is being done to speak to the player and his representatives. 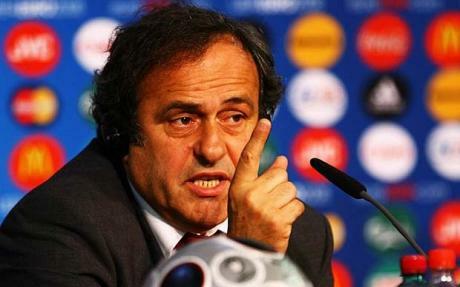 He was speaking at Uefa's Congress in London after being elected to the confederation's executive committee. The future of Rooney has been under scrutiny since the striker was omitted from Manchester United's starting line-up for their Champions League tie against Real Madrid on 5 March. It was revealed by Sir Alex Ferguson that Rooney had asked to leave the club for a second time, although United insist he is not for sale. Although Rooney did not figure against Swansea in Ferguson's final home match, he did join his team-mates in the Premier League title celebrations afterwards when United were presented with the trophy, receiving a mixed reception from supporters. It is believed the arrival of David Moyes could change Rooney's mind. Moyes, who has signed a six-year contract with United, handed Rooney his Premier League debut at Everton as a 16-year-old in August 2002. 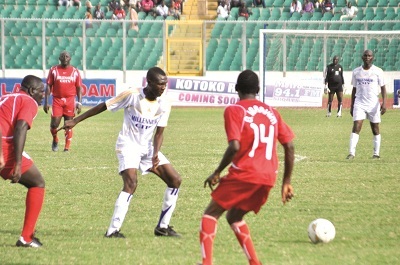 Joe Debrah, once a local football hero blessed with deft touches and grace on ....the field, makes a long trip from Dusseldorf in Germany to Kumasi for one more — perhaps one last — hurrah at the Baba Yara Stadium when he leads a line-up of former Asante Kotoko icons into a ceremonial clash with their Hearts of Oak counterparts on Sunday. The management of Kumasi Asante Kotoko has reacted strongly to the reported formation of an anti-Black Stars supporters group in Kumasi, known as “Friends of Zambia” by some followers of the club ostensibly to work against national team’s qualification for the 2014 FIFA World Cup. 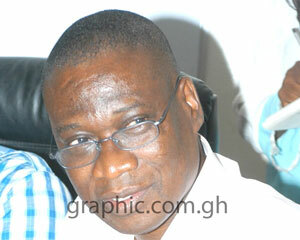 The fifth edition of the AU Day SoVo Fun Games take place tomorrow, at the Nicholson Sports Stadium in Accra. For the first time in the history of the country’s football, two guest clubs, Ismaily Club of Egypt and Nigeria’s Enugu Rangers will vie for the President’s Cup on July 1, this year. Samir Nasri has welcomed the forthcoming arrival of Manuel Pellegrini at Manchester City after taking a fresh swipe at the man-management skills of former manager Roberto Mancini. 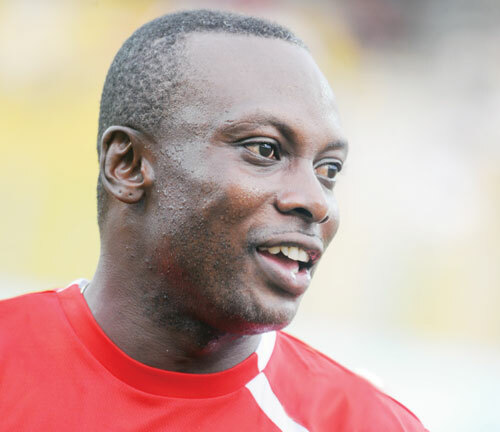 Former Asante Kotoko star, Joe Debrah, will be the toast of the Fabulous fans this weekend when he joins other old players of his generation in a special challenge football match against old stars of their traditional rivals, Hearts of Oak, in Kumasi on Sunday. Bayern Munich’s lavish party planning for the Champions League final at Wembley tomorrow suggests they do not envisage being beaten by Bundesliga rivals Borussia Dortmund. Players or officials found guilty of racist offences in European club matches or internationals will face a minimum ban of 10 matches under tougher disciplinary regulations approved by UEFA's executive committee last yesterday. 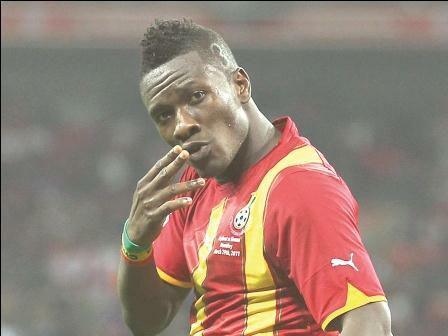 As the semi-final stage of the nation’s favourite TV game, Guinness Football Challenge, draws near, celebrity fans including, the Black Stars captain, Asamoah Gyan and Mr Kwesi Nyantakyi, president of the Ghana Football Association (GFA), are stepping up and sending their messages of support to the Ghanaian contestants as they ‘Play for their Country’ in this year’s Pan-African edition. 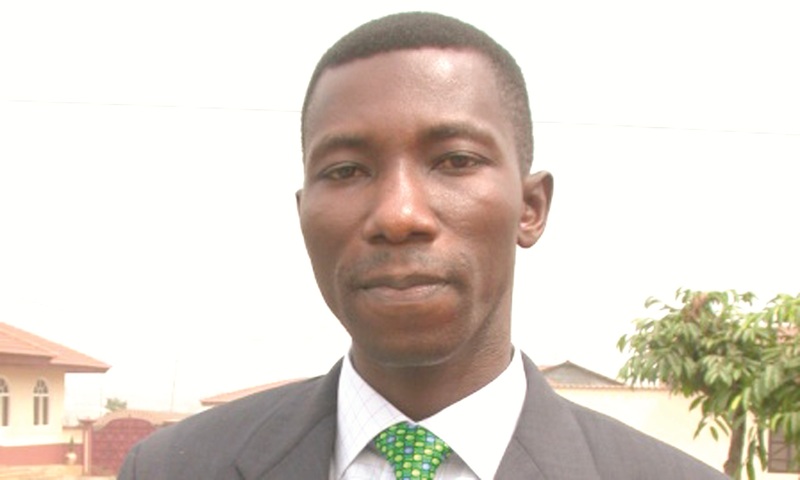 Three high profile matches, one on Friday evening and two on Saturday, are expected to heighten interest in hockey just a week after the Dwadifo Adanfo Greater League pushes off at the National Hockey Stadium in Accra. 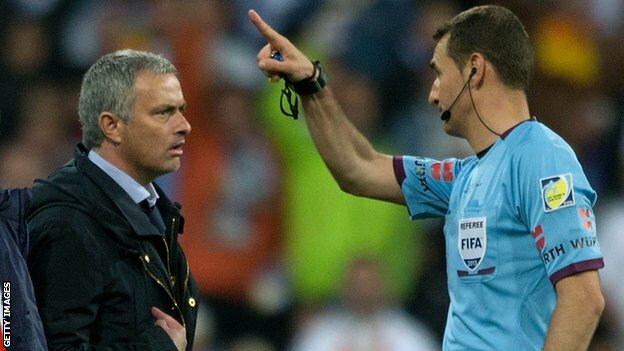 Jose Mourinho and Cristiano Ronaldo were sent off as Real Madrid lost 2-1 to Atletico Madrid in a stormy Copa del Rey final at the Bernabeu. The front pages of yesterday's Spanish sports papers showed their excitement at the news Jose Mourinho was to leave Real Madrid at the season's end.